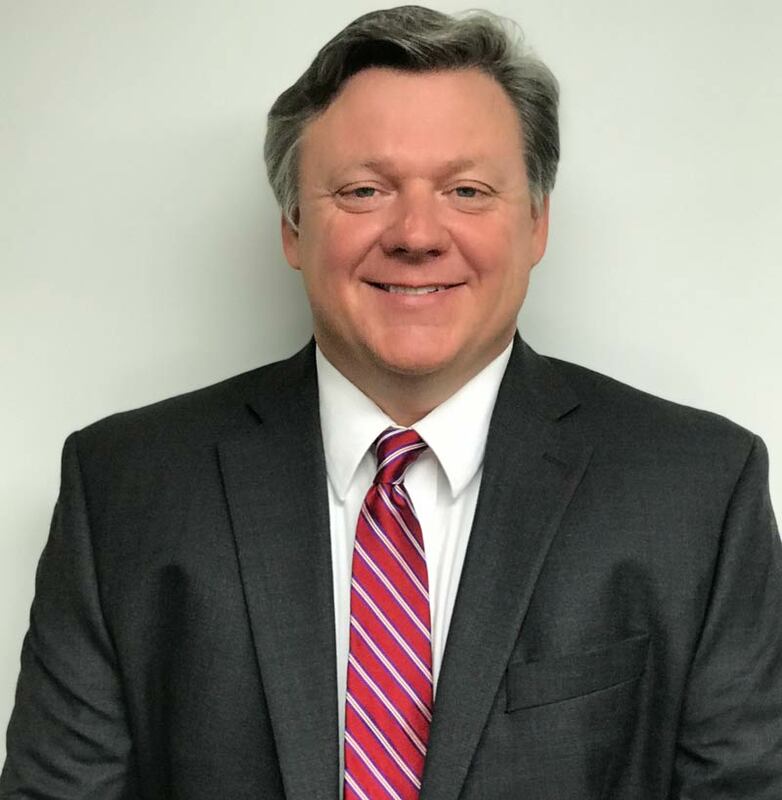 South Carolina injury attorney Bradd Bunce worked as an investigator for five years before attending law school, first as a Deputy Coroner for Richland County, South Carolina, and then as an investigator for the Travis County Medical Examiner in Austin, Texas. He participated in over 2,300 investigations during that time. As a result, Bradd is uniquely qualified and sensitive to what loved ones go through in the aftermath of a catastrophic injury. Bradd was trained as a forensic anthropologist, a scientist with specialized training in analyzing physical evidence to assist in identification or to determine injuries. Before practicing law, he was one of only a small handful of board certified medicolegal death investigators in the entire State of South Carolina. Bradd also received archaeological training and worked as an archaeological field technician. He has excavated sites in South Carolina, Georgia, Texas, and even a 5,000 year old site in Egypt. A member of the Bar in both South Carolina and Georgia, Bradd graduated from the University of South Carolina School of Law with a record of high academic achievement. He has successfully represented clients in both State and Federal courts across South Carolina.